Learn to Launch INSTANTLY for Just $7! Does the thought of running a product launch intimidate you? The point of a product launch is to get buzz so that you can encourage sales for your new product. A well-defined and planned launch can build momentum in your sales for not just your new product but for all the products in your funnel if you organize and plan everything accordingly. A product launch is really a series of planned tasks and events that create a successful product launch. During your launch, you'll get more traffic, add more people to your lists, make more sales, and create amazing momentum in your business that cannot be matched. Therefore, professionals often say to make more money online, launch more. 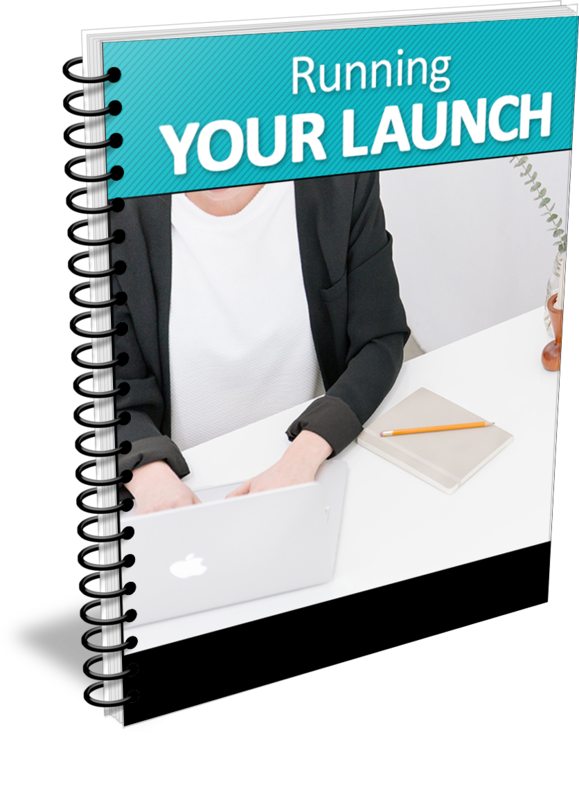 This report will walk you through the launch process so you no longer feel intimidated. If you want to learn how to successfully run your launch, grab this guide now. Claim Your Access to this guide all about "Running Your Product Launch"
If you are ready to run your product launch the right way, then grab this amazing guide right now. Just click below and INSTANTLY get the help you need to get started. Here's to Your Launching Success! Get help for just $7!